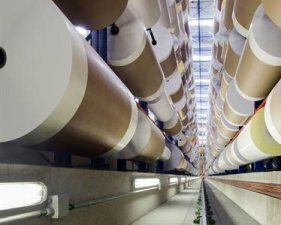 Sept. 5, 2018 - Lecta has announced a price increase of 5-7 percent on all its 2-side coated woodfree (CWF) and uncoated woodfree (UWF) grades of paper in sheets and reels. Lecta said, "The continuous increase in manufacturing costs makes the price increase unavoidable." The new prices will be effective on deliveries from October 1, 2018. Lecta said its sales teams are available for customers to coordinate the price increase implementation.